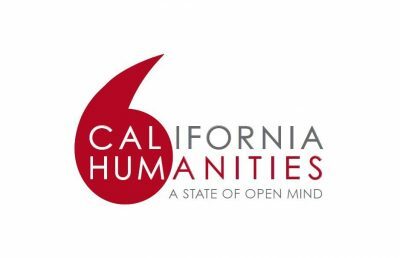 The California Documentary Project (CDP) is a competitive grant program that supports the research and development and production stages of film, audio, and digital media projects that seek to document California in all its complexity. Guidelines for the 2017 California Documentary Project grants for documentary film, audio and digital media are now available. The application deadline is November 1, 2017 at 5pm.